range of financial and business needs. A wide range of services to individuals and businesses in many industries. 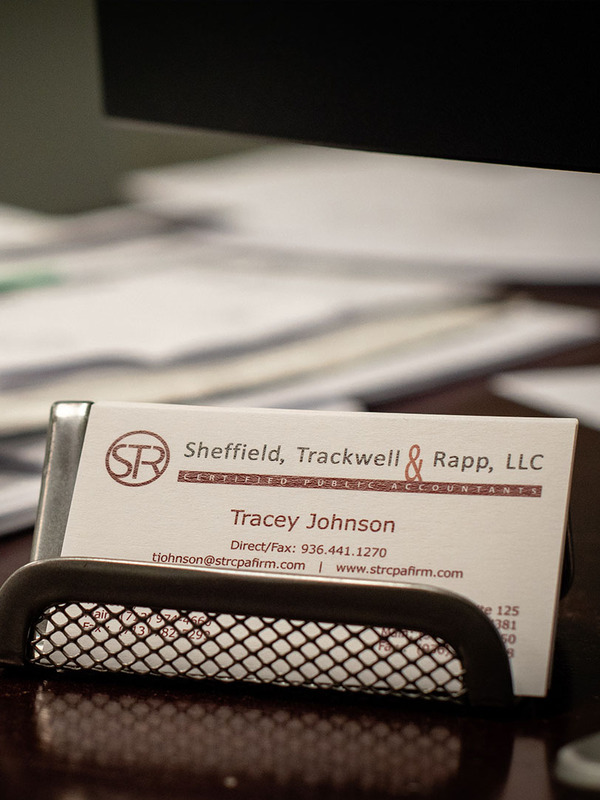 At Sheffield, Trackwell & Rapp, LLC, we strive to meet each client's specific needs in planning for the future and achieving their goals in an ever-changing financial and regulatory environment. 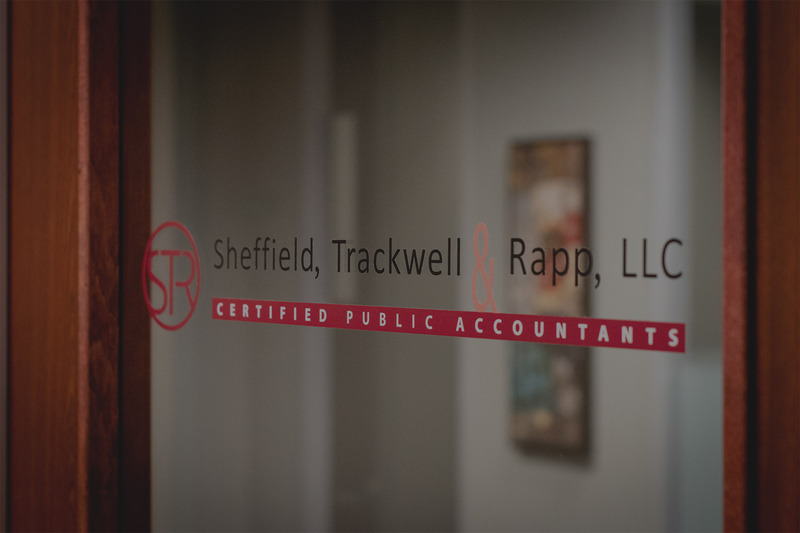 At Sheffield, Trackwell & Rapp, LLC, we strive to meet each client's specific needs in planning for the future and achieving their goals in an ever‑changing financial and regulatory environment. 45+ years of experience backed by a commitment to excellence. 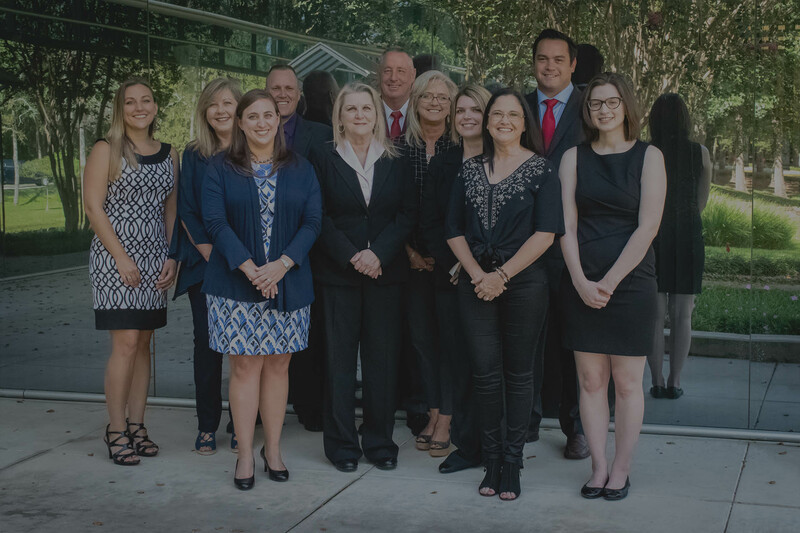 We are devoted to providing excellence in accounting and business services by providing a personalized level of service in a cost-effective manner that is both timely and proactive. We offer practical, proactive and innovative solutions to tax planning that put your business or personal needs first. 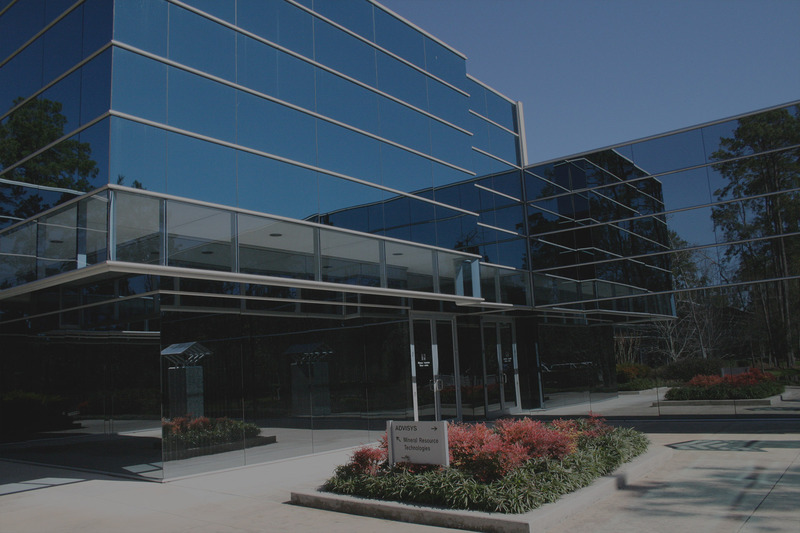 Our CPA firm provides individual and business clients with taxation expertise and knowledge year round. We work closely with clients to help them make better and more-informed decisions about how they strategically manage their capital and transactions. This includes advising and working with private and public companies throughout the transaction lifecycle. We provide a comprehensive CPA audit to give you the highest level of assurance in your business.  Our process is a methodical review and objective examination of your financial statements, resulting in a professional, trustworthy opinion.